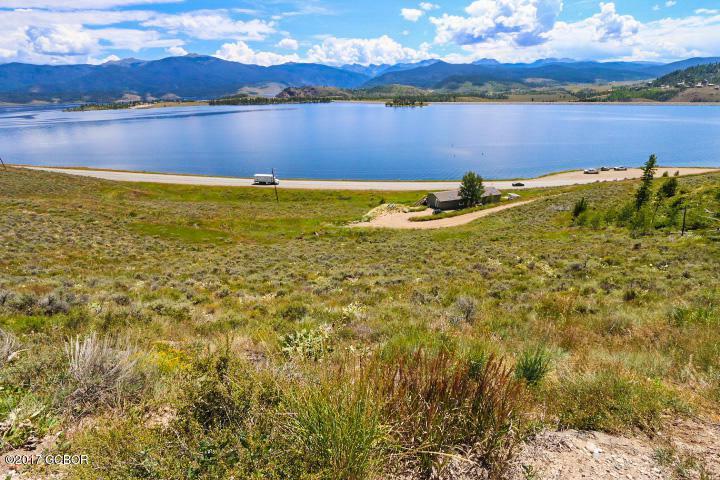 Two lots available in the Scanloch subdivision with expansive views of the Indian Peaks Wilderness range, Lake Granby and the north side of Byers Peak... 180 degree mountain views and tons of passive solar. 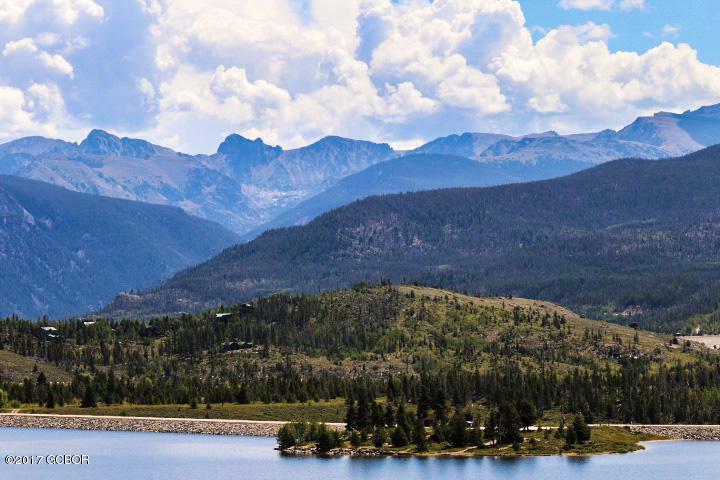 Great location in the heart of Grand County and Colorado's Great Lakes Region. 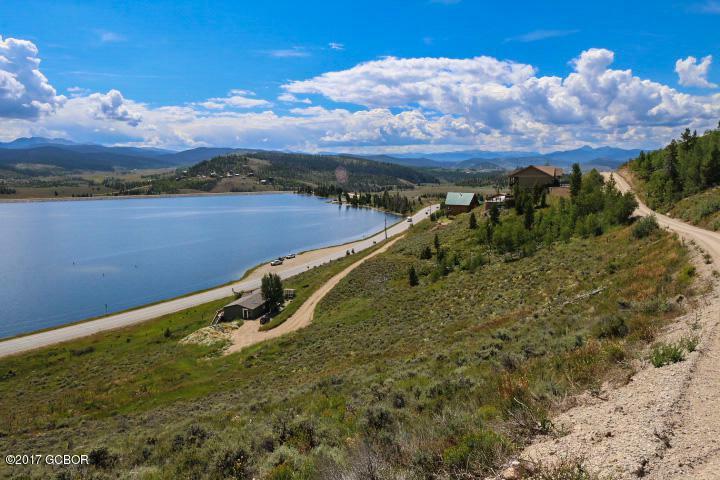 You must drive by this lot to appreciate the views and nice open feeling. 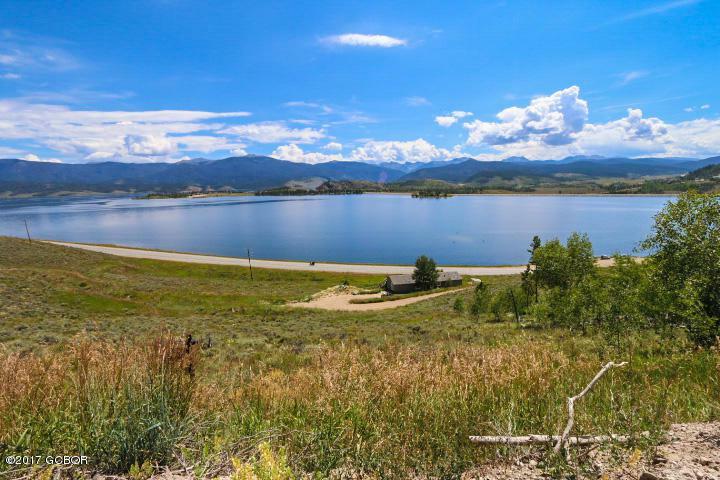 Lots of potential in a lovely neighborhood!